Portable DAB+ Radio Adapter for Boat/Car. 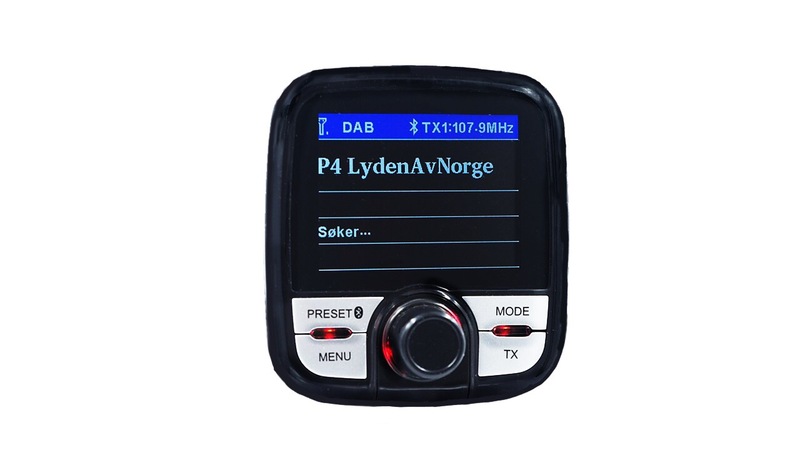 Anables DAB/DAB+ to transmitt through your FM Radio. You can also stream what ever you like to listen to via Bluetooth.